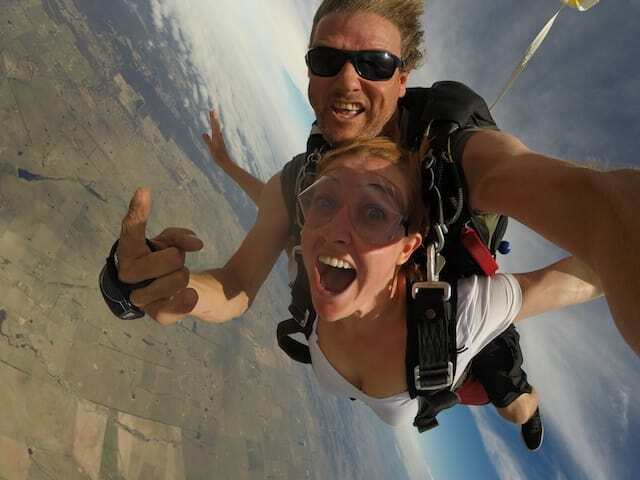 Experience the ultimate adrenalin rush with a tandem skydive over the picturesque Goulburn countryside. 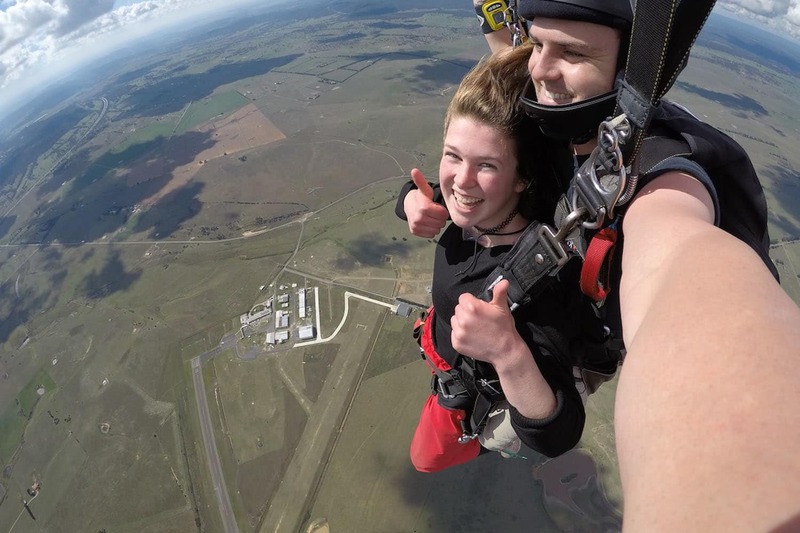 What better way to see the Southern Tablelands than jumping out of a plane above them! After a safety briefing, your journey upwards begins. 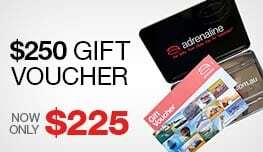 You will be attached to one of the experienced tandem instructors in the plane, and together you will leap into the awesome abyss! If you'd like to celebrate after your jump, there is a licensed bar and air conditioned restaurant on site. It's also the perfect spot for spectators to watch you board the aircraft! 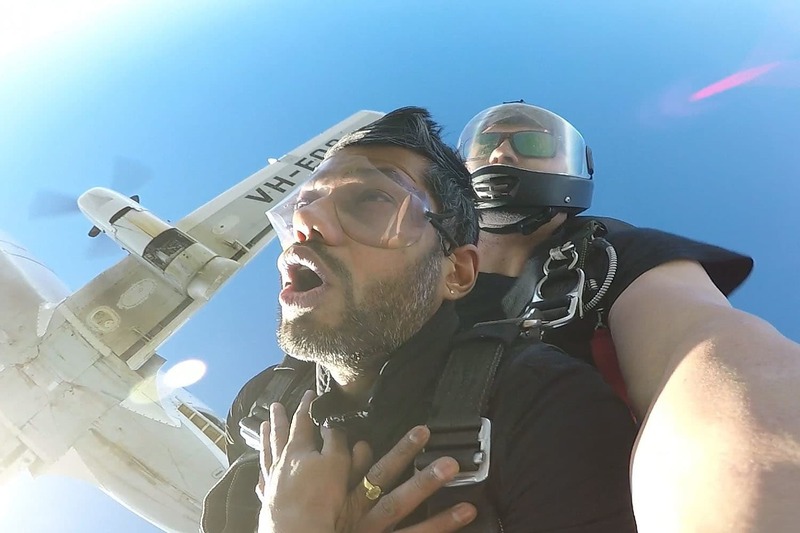 Maximum weight for any person to do a tandem jump is 110kg. 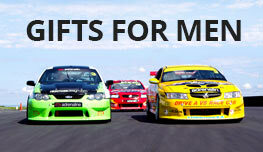 A surcharge will apply between 95kg and 110kg. Medical authorisation form must be filled out prior to the jump. 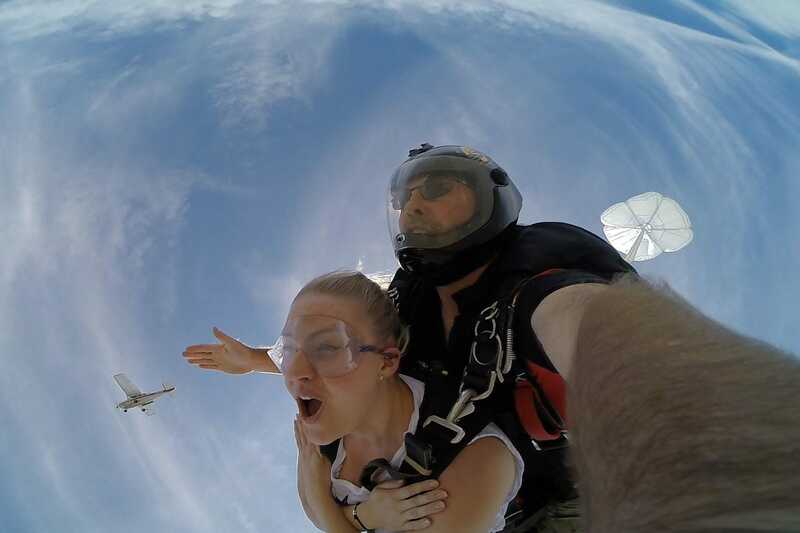 15,000 ft skydive is dependent on air traffic control and weather conditions.